Introduce phrasal verb vocabulary to students. Ask random questions: Who looks after your grandmother? Who looks down on you? Why did you break up with your girlfriend? e.g.. Students have to create their own sentences and present them to the class. 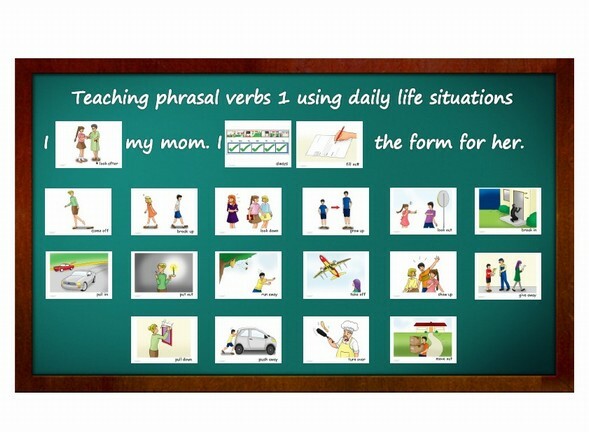 You can also use phrasal verbs to teach tenses: What did you give away for free? Do you know who broke into your house? e.g..